Falling Yen (Loop + Matte). 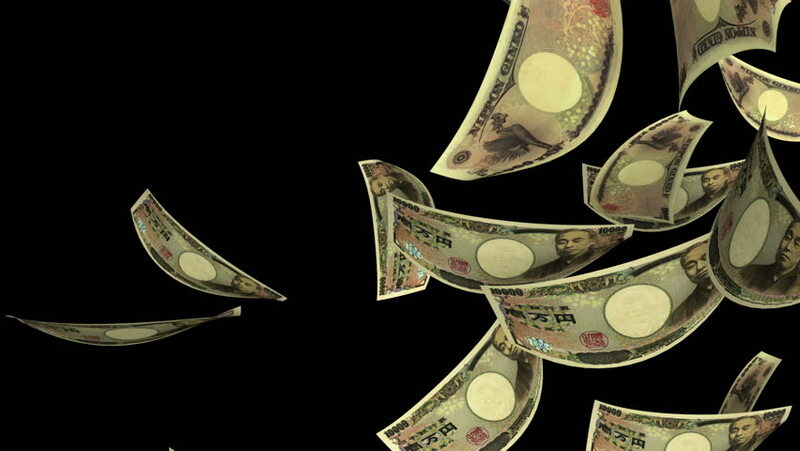 Falling Japanese Yen bills (10000 JPY). Perfect for your own background. Seamless loop, no motion blur, clean mask. 4k00:15A wonderful golden spartan helmet as part of the equipment of ancient Greek soldiers. King Leonidas and his 300th The piece of metal turns against a black background, shiny and mystical. 4k00:15The Dnieper river in the city of Kiev, aerial. Pleasure boats on the Dnieper River. Panorama of kiev from the air. Cars are driving along the highway near the pond. Old quarter on the shore. sd00:24Rotating, shining, infinite and in nice rainbow-colors refracting Light-orange-yellow Diamond-Gemstone.